I have so much to share in this post. This post is not about sweets or interiors or even ballet. Its about being a proud parent and an exciting event in my daughters life. Its a post about that one time (of many more to come maybe) Macy was in a movie! It is info, picture & video heavy because Ive been saving it up for two years, not joking. And Im really using this post as a personal web log to save and cherish, I hope you enjoy reading along. 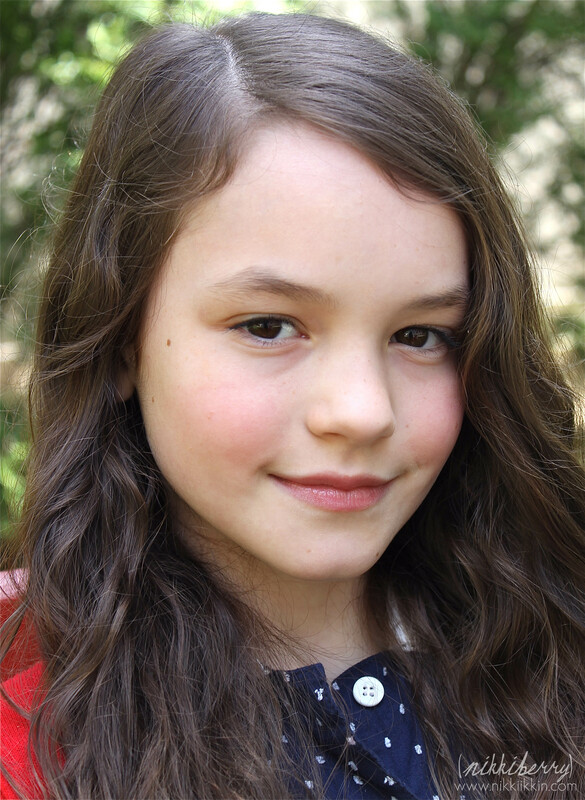 In April 2012 as Macy prepared for her 4th grade state tests we receive a call from her agent that she had been “booked” for a feature background role in a movie. Macy had been going on auditions for about 9 months with a couple of call backs and a lot of disappointment. Im no stage mom and I hardly knew what was going on half the time or what we were getting ourselves into but I understood the word “booked” and it was a big deal. Macy didn’t audition for this role, in fact I had blacked out her week for state tests, meaning I told her agent she was unavailable. 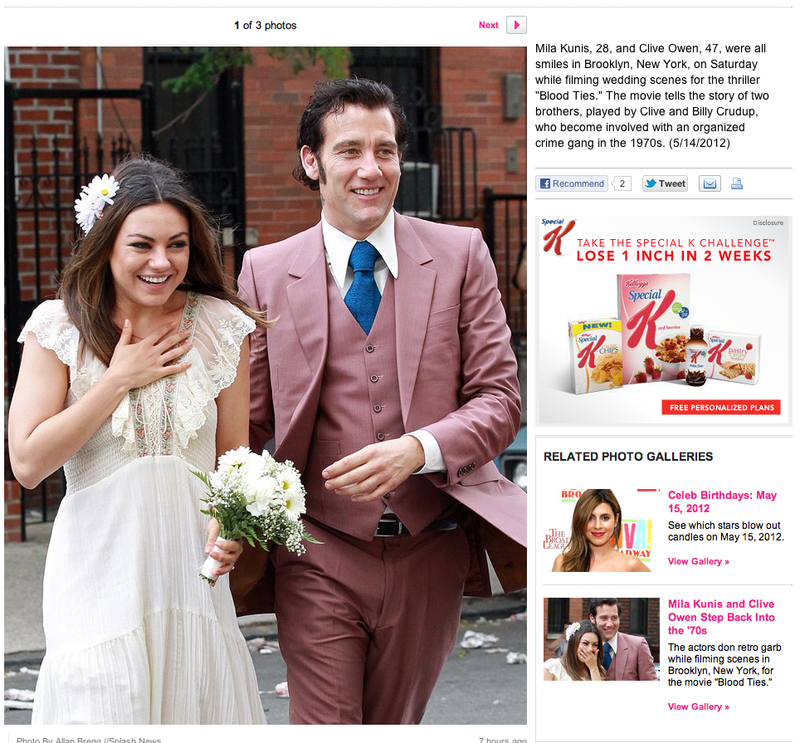 We really couldnt believe that of all weeks this would come up on this one. But it seems that the director had hand picked Macy from her headshot and she was guaranteed the part, we just had to say yes. So we did what any parent would do, we freaked out. 4th grade state tests are super important in NYC, the results are sent to middle schools when the application process happens in 5th grade. We thought we were pretty crazy for allowing anything to disrupt Macy concentration but fortunately the filming took place in the afternoon after the tests. So it was actually possible for us to let her do this without any conceqences. 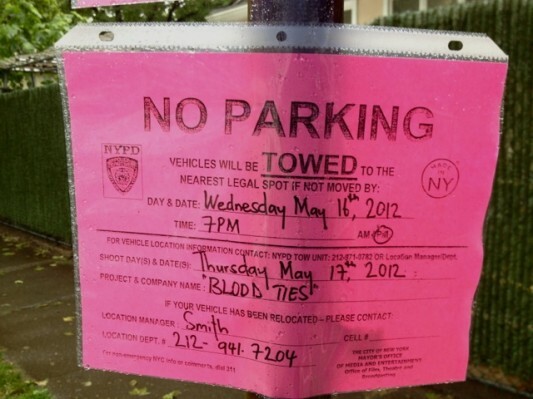 We weren’t told much about the movie, just it was a pre-production flash back scene for the character “Young Marie”, it was set in 1960’s Brooklyn and called Blood Ties. I was able to find out other info just because the movie already had an IMBd page. It was a crime thriller and full of well know names, squeal! The cast includes Clive Owen (Chris), Billy Crudup (Frank), Marion Cotillard, Mila Kunis, Zoe Saldana, James Caan & Lili Taylor (Marie). 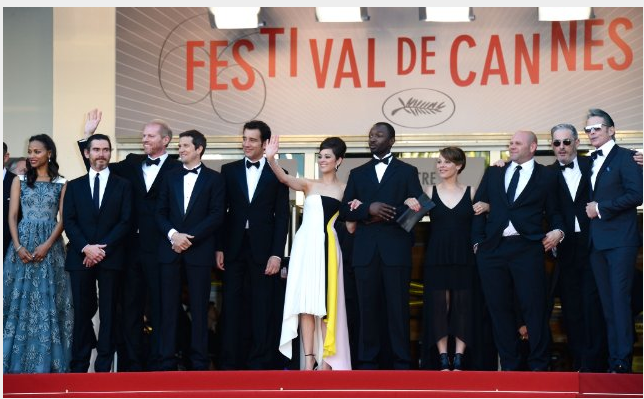 It is directed by Guillaume Canet a french director and husband of Marion Cotillard. 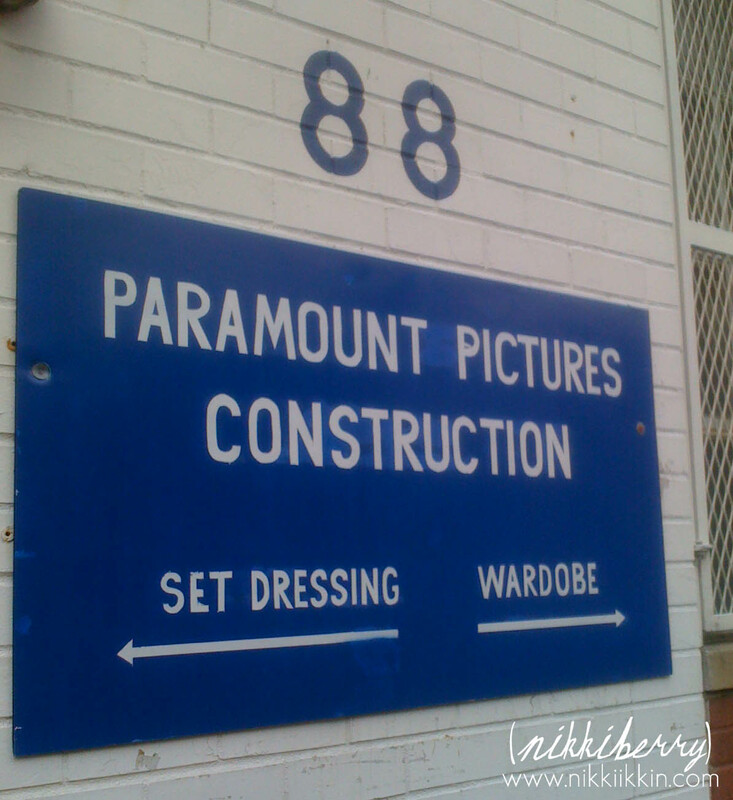 The wardrobe fitting was fun, it was in Williamsburg (Thats Brooklyn FYI) and Macy tried on three 60’s era outfits. 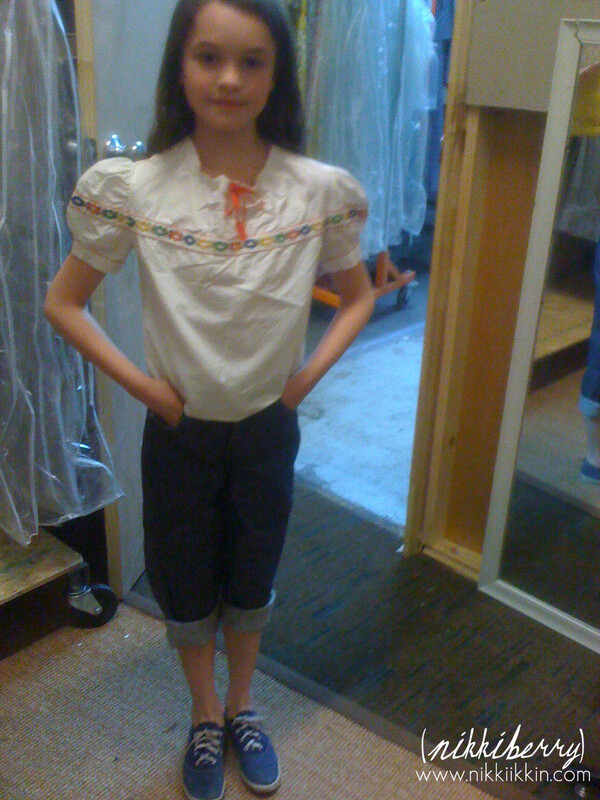 The costume department went with a vintage white peasant top, jeans and blue keds. We were to report to a Little Italy address for the filming. 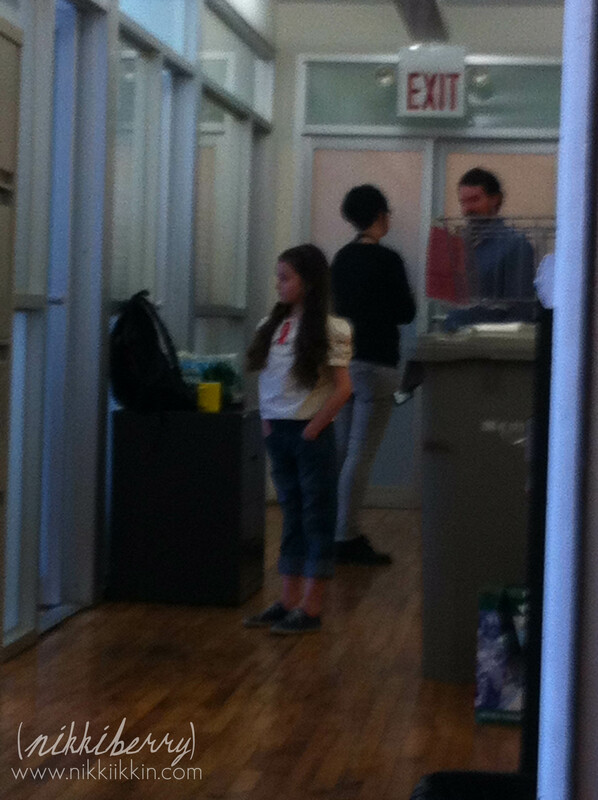 The location was the production offices where we met the other two children that were in her scene and the kids were dressed. 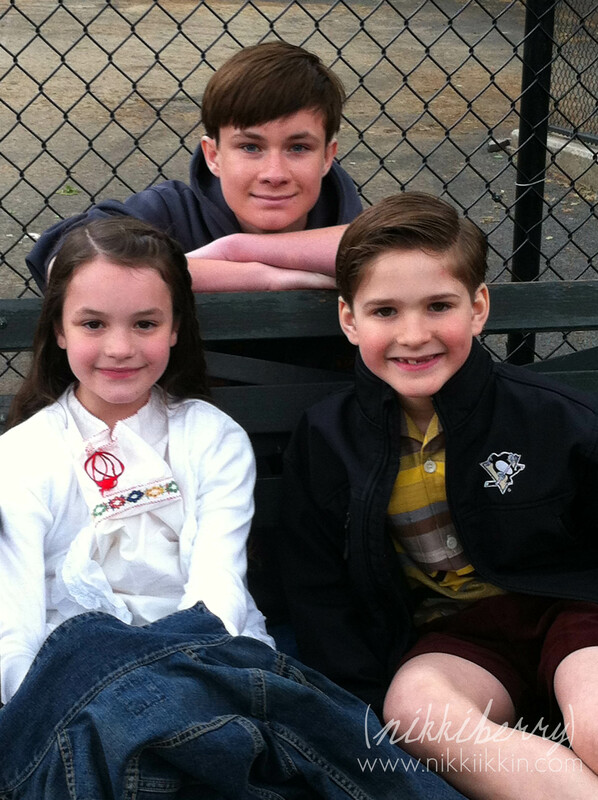 The scene would include a Young Frank played by Eli Tokash and Young Chris played by Austin Williams. I got to chat with the other parents while we waited, Young Frank had taken a red eye bus from Virgina and Young Chris lived in NYC, he was a seasoned child actor who worked for 6 years One Life to Live and also had roles in Michael Clayton and The Good Shepard. Since this was a pre-producitons scene there wasn’t a lot to it. It wasn’t like the trailers and cables and crew that we run across in NYC everyday. No catered food tables (darn!) It was just a small crew and the scene was to be filmed with a real Super 8 camera as it was to be used as a home video that one of the characters watches in the movie. We loaded up in a van with the director, crew, the other kids and their families and they took us to a gritty park in the Lower East side, I think they intended for the kids to just play baseball there. We waited around for a while while the crew and director discussed the location. It wasn’t to the directors liking, he envisioned grass. So they loaded us up again and took us to Central Park. I took a few videos while we were waiting and watching. My favorite is the part where the director is talking with the kids and shows them the vintage gloves they are to use. Macy tells him hers isn’t good, it has no laces. I wanted to be mortified that she was giving him any grief but this is typical Macy, she’s not really trying to be difficult she was just letting him know. He does seem to mind though, he just gives her another one. The kids played tag, baseball and climbed on the natural rock formations in Central Park, the director acted as the “Dad” filming the kids with the Super 8 camera, directing them to do what kids do, including picking on the little sister. There was no real acting or lines. It was very casual and fun for Macy and it didn’t take more than an hour. After we were done we returned to the production office and Macy changed. And that was it. Then the anticipation began! We over heard a lot of information just waiting for this scene to take place, such as the filming to end in July, so I knew it would be a long time to wait before the movie was released. I assumed it would be at least a year. So we tried not to get too excited because this didn’t seem like a very important scene and we all know that scenes get cut from movies all the time. We also knew that we wouldn’t be told anything about the movie before it came out or invited to any pre-release screenings, it just wasn’t that big of a role. So we kept the news about it all very low key, only telling our family. As the filming got started I was able to see press on the other scenes being filmed all around NYC, a lot were in Brooklyn and Queens. Here are some press shots. 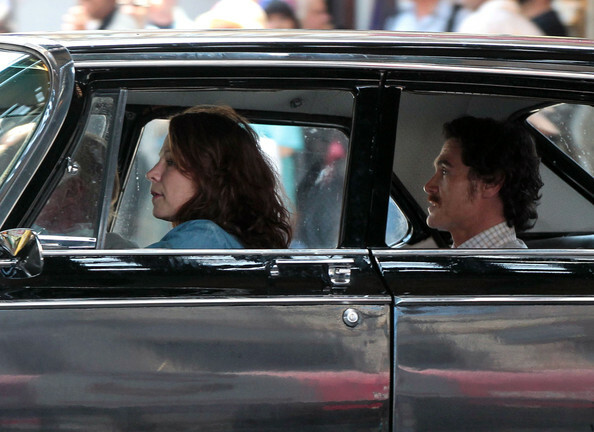 Then in May 2013 we got really excited, the film was shown at Cannes International Film Festival! Release dates for other countries started showing up but there wasn’t any US dates! Something obviously was going wrong with the distribution in the US, it was killing us to know that the movie was done and we couldn’t find out if Macy’s scene was in it! So here it is March 2014, nearly 2 years after the scene was filmed and Jake and I run across Blood Ties on iTunes. I could say that we were a little disappointed that it didn’t make it to the big screen. We honestly don’t know why, it had all the right names to make it there. I really wanted to see Macy’s head 10′ tall and scream out “thats my daughter” to a bunch of strangers in a dark theater. But at least it was finally available to watch. Then the real suspense began. At this point I almost didn’t want to know, I didn’t want to know for a fact that the scene was cut. We already knew that Macy wasn’t listed in the cast on the IMBd page. Young Frank and Young Chris were, but I also knew that the boys had a bigger scene to film together that didn’t include Young Marie. So we didn’t tell Macy, we put the kids to bed and we watched it with very low expectations. The movie is 2 hours long and we both liked it. 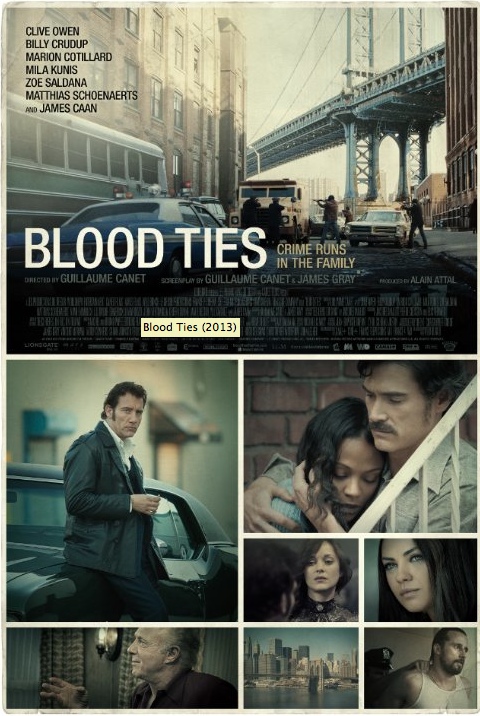 It was a good story about brotherly love, hince the title Blood Ties. One brother is a cop, one is a criminal that just can’t be good. They don’t get along very well but do what matters most for each other. So at 1 hour 54 minutes into the film Clive Owen (Chris) sits in his living room with a projector and watches old family movies. Jake and I jump up and run to the screen. Its like 5 seconds tops but it shows the boys climbing the rock formations and at the last second MACY COMES RUNNING AT THE CAMERA SMILING AND LAUGHING!!!! We scream, its midnight at least but we don’t care what the neighbors think, OUR BABY GIRL IS IN A MOVIE!!! 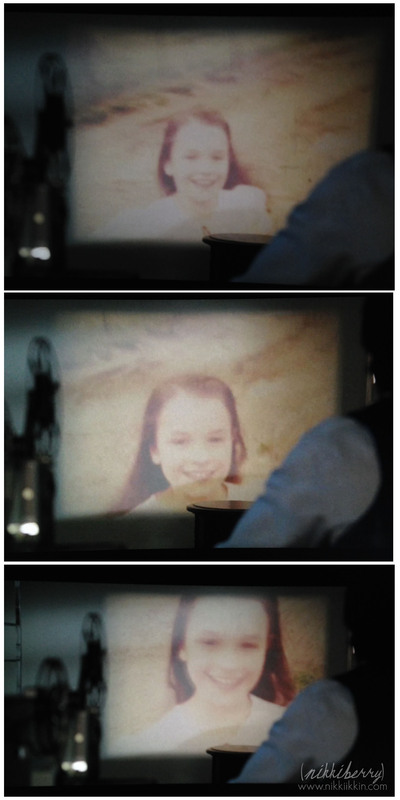 So here is the scene, don’t blink because you’ll miss her! When we told Macy the good news she reacted the way most people would, she jumped up and down in excitement. Big or small it was an experience that she enjoyed and also even thought she wasn’t in the credits (double darn!) she can put it on her resume. We do plan on getting her name on the cast list on IMBd, there are several extra actors that have attached themselves to the list that are uncredited, we think Macy deserves that just as much. Congrats!! Loved reading the whole journey. Amazing! Macy has an agent? Awesome, I ask because my 4 year old is interested. We live in NY too, and it sounds like a great experience. Congrats to Macy, her hard work paid off! 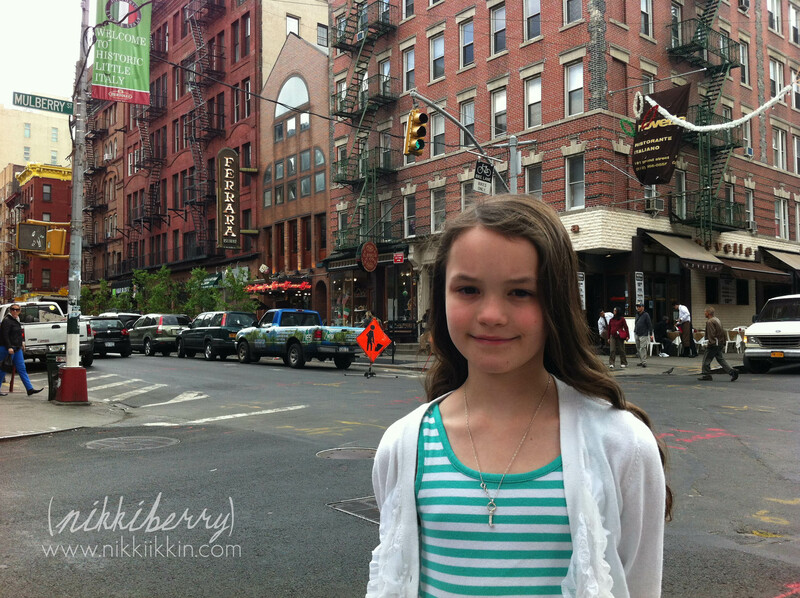 Hey Molly, you should check out Macy’s manager, Maryann @ Dream Maker Talent here in NYC. We had a positive experience with her, just be aware, you really have to be committed to dropping everything when she calls. You’ll also know after a few auditions if your 4 yo is ready to try this path. My son was 2 yo and went on a few auctions. He wasn’t into being directed, he wouldn’t even play peek a boo for the casting directors! Best of luck to you! Thank you! It seems like so many agencies are scams, I really don’t know where to start, I will check it out! Wow! I noticed this post in my old emails. So exciting!